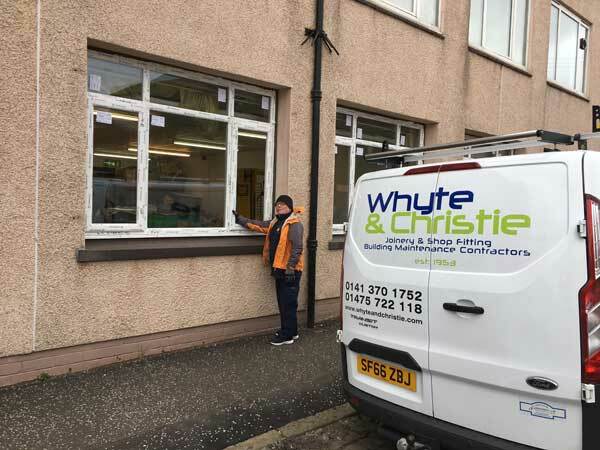 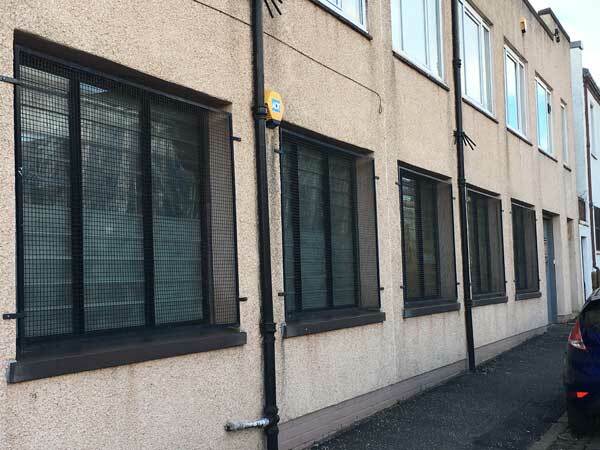 We were asked by Riverside Inverclyde to replace old, draughty windows at their Victoria House offices in Greenock. We fitted seven new high-security, white uPVC double-glazed window units. 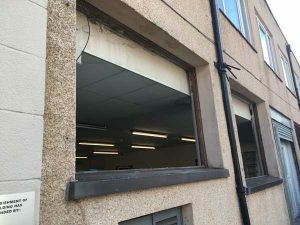 We were working adjacent to the public entrance and within occupied workshop units. 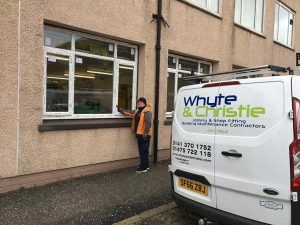 We timed the installation to cause minimum disruption to the staff and visitors who were using the building throughout the working day. 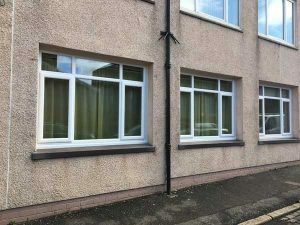 The project was completed on time and within budget, as agreed with the client. We removed all materials and waste and left the site tidy and safe. 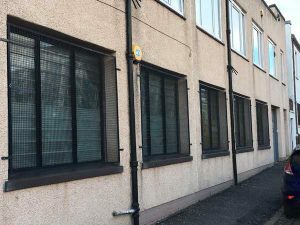 Riverside Inverclyde are delighted with the transformation in security, energy efficiency and aesthetics.